The West Leederville State School Honour Board was unveiled on the 21st September 1917 by the Director of Education, Mr C Andrews. 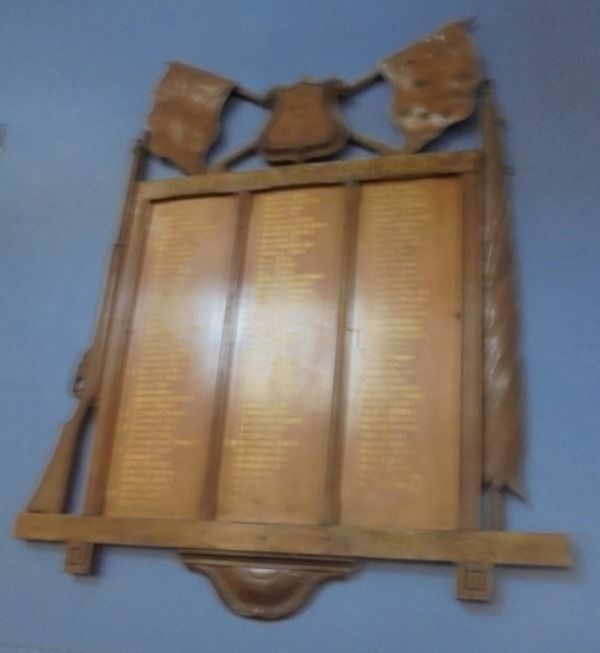 The honour board contains 132 names and is a memorial to the men who had been educated at the school and had gone to the front to fight for the Empire. The West Australian (Perth), 24th September 1917.